The Woolly Brew: Take Heart by Fiona Alice in the shop now! Take Heart by Fiona Alice in the shop now! 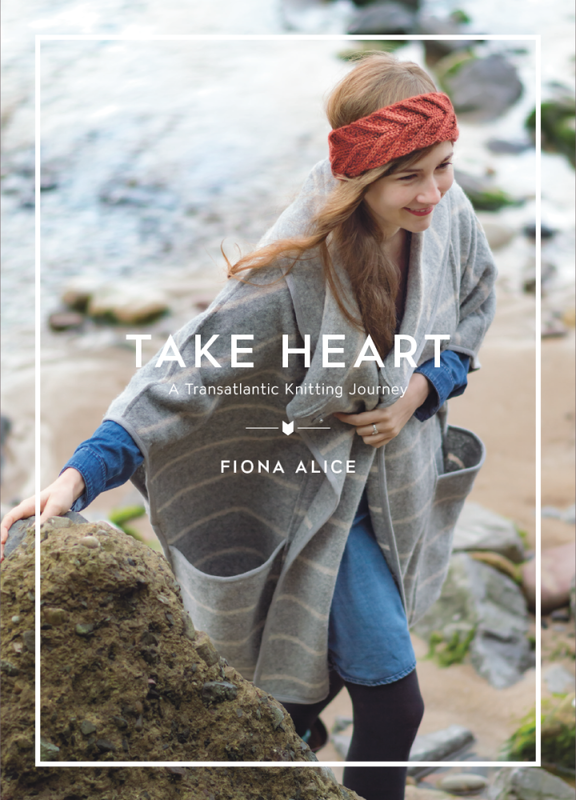 Pom Pom's very first book is Take Heart: A Transatlantic Knitting Journey by Fiona Alice. 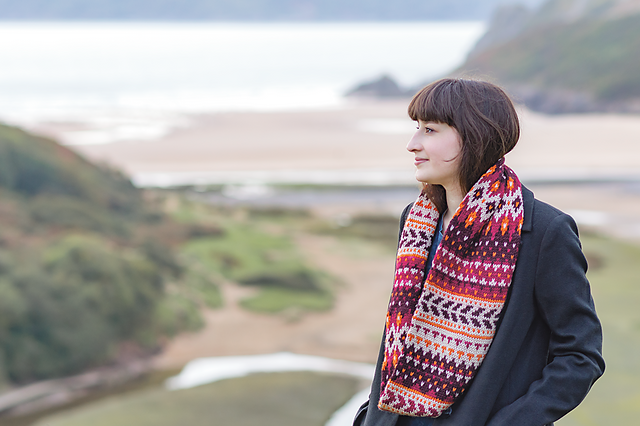 Fiona has designed many lovely patterns for Pom Pom Quarterly in the past and now she has her own book tracing a path across the Atlantic from Fiona’s hometown in Nova Scotia, to where she now resides in London. The book was photographed by longtime Pom Pom collaborator Juju Vail, with the stunning Welsh seaside as the backdrop. Each pattern is illustrated by Fiona and text detailing her inspiration behind each one. Features 11 accessory patterns. 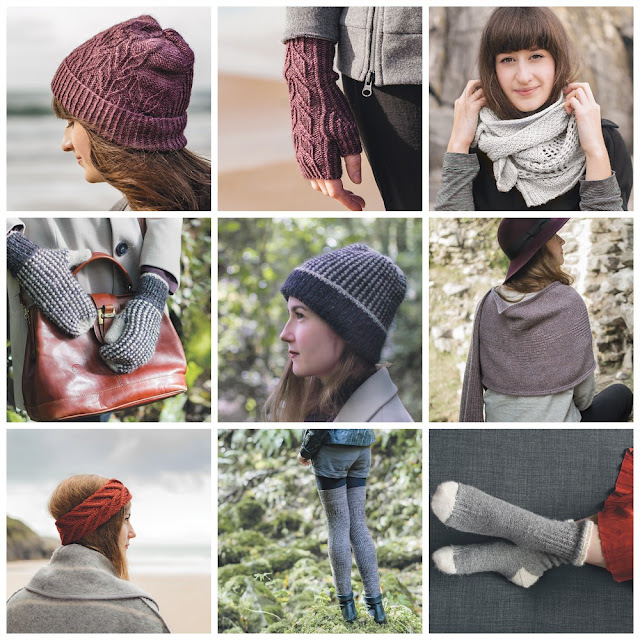 You can see more of Fiona's work on her Ravelry designer page and on her website!